We’re proud to have a vast and unique array of studios in our Miloco Studio directory. We represent studios in converted churches, one in an old car factory, one that looks like a treehouse, and now we have our first studio housed in a nightclub. Enter, Tape Studio. 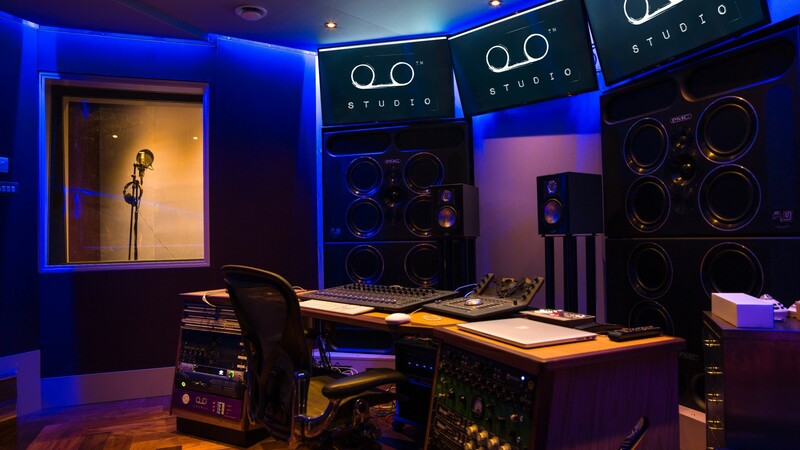 In the exclusive London borough of Mayfair, Tape is truly in the heart of London and provides a recording experience like no other thanks to its unique monitoring system, sleek aesthetic and the fact that it’s attached to one of the country’s most exclusive nightclubs. It’s the place where the likes of Bieber, Drake and Rihanna go to record when the mood strikes them during a night on the town. The control room is based around the country’s only PMC QBI XBD main monitoring system. This ATL technology allows for exceptional low frequency extension with no colouration, fantastic tonal balance at all levels, higher SPLs without compression or fatigue. The PMC team also worked closely with the designers and the Tape engineers to ensure that the room the QB1-XBDs were being put in could handle them. After all, there would be no point having such a high end system if the bass bounced around like a cricket ball in a lighthouse. All sorts of clever and invisible bass trap technology had been hidden in the ceilings and the walls of the studio. To view what other gear and toys Tape has on hand, view the full equipment list. 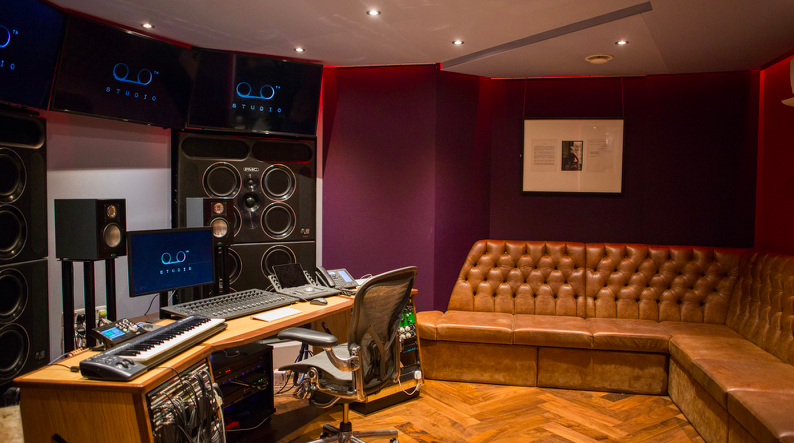 Given that the studio is nestled inside Tape Nightclub, a high-end an exclusive Mayfair nightclub, producers have been known to finish a mix in the studio and immediately play it to the packed club next door! Tape is truly modern studio that’s perfect for producers and writers looking for a space that’s a cut above the rest. 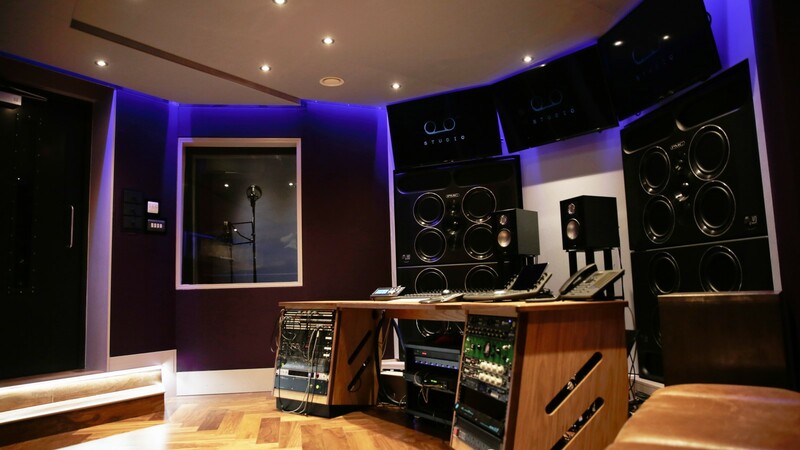 View the full studio page for all it has to offer, and get in touch with our bookings team to enquire about sessions.